Posted April 24, 2015 by william.alexander & filed under . 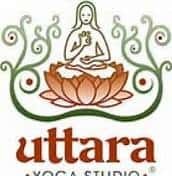 All level yoga class instructed by Uttara Yoga. Every Monday, Wednesday, and Thursday from 6:30-7:30pm.